Our site specific VR piece 7 Sirens features in the new book by Jo Joelson, Library of Light: Encounters with Artists and Designers. 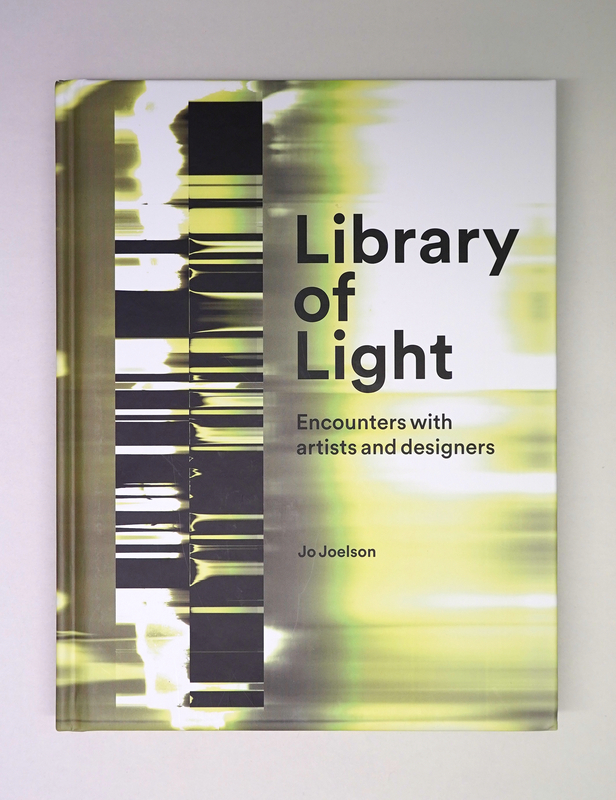 Through short essays and interviews with artists, curators and producers, Library of Light aims to broaden our understanding of light as a creative medium and examine its impact on our cultural history and the role it plays in the new frontiers of art, design and technology. Our interview focusses on how we create immersive VR installations. Fellow contributors include Jason Bruges, Richard Wilson, Ernest Edmonds, Paule Constable, Liliane Lijn, Susan Hiller and Yoko Ono.